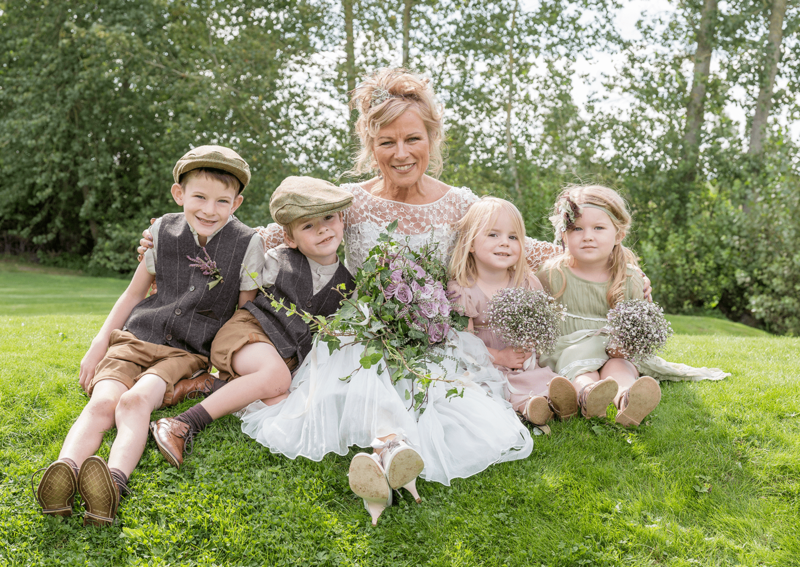 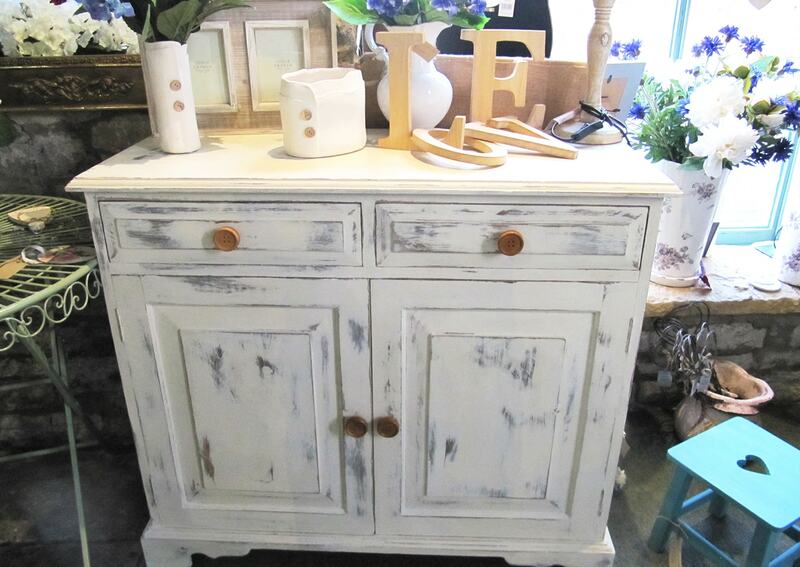 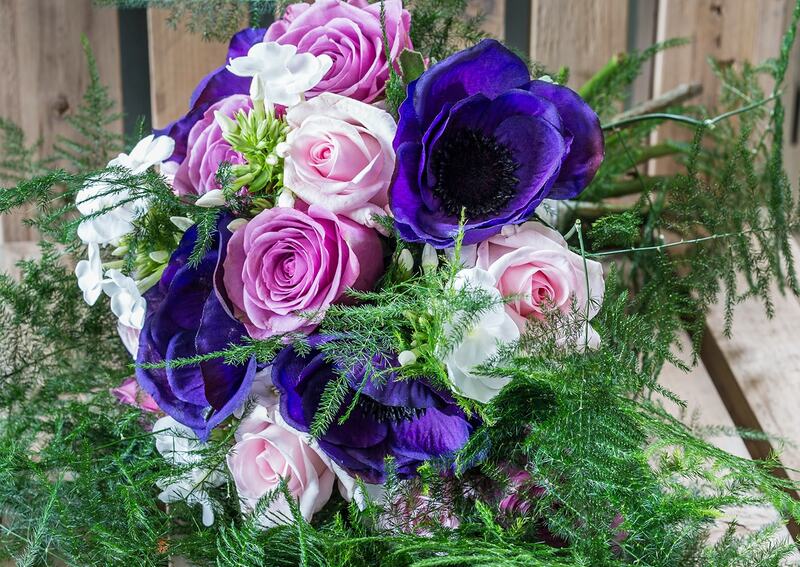 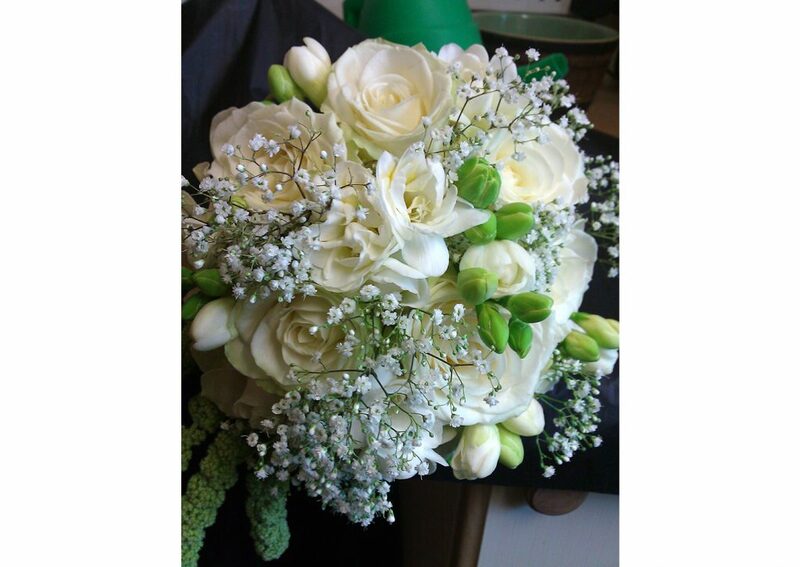 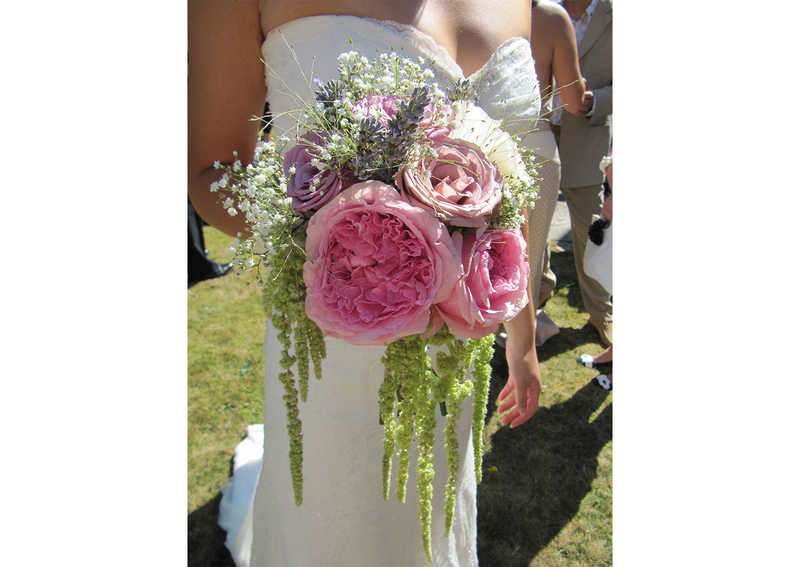 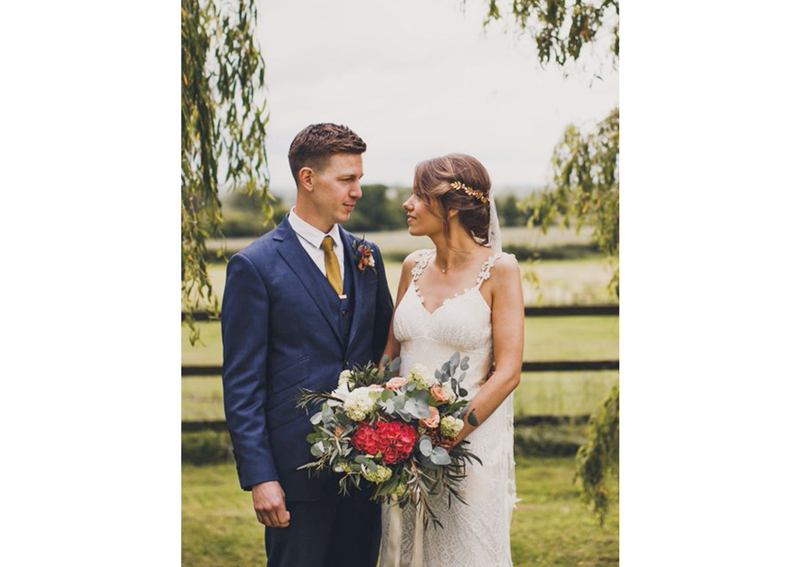 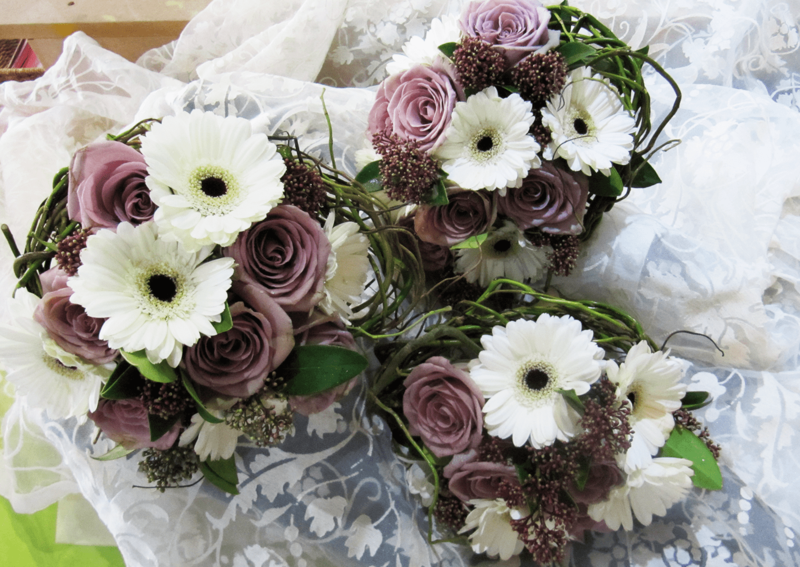 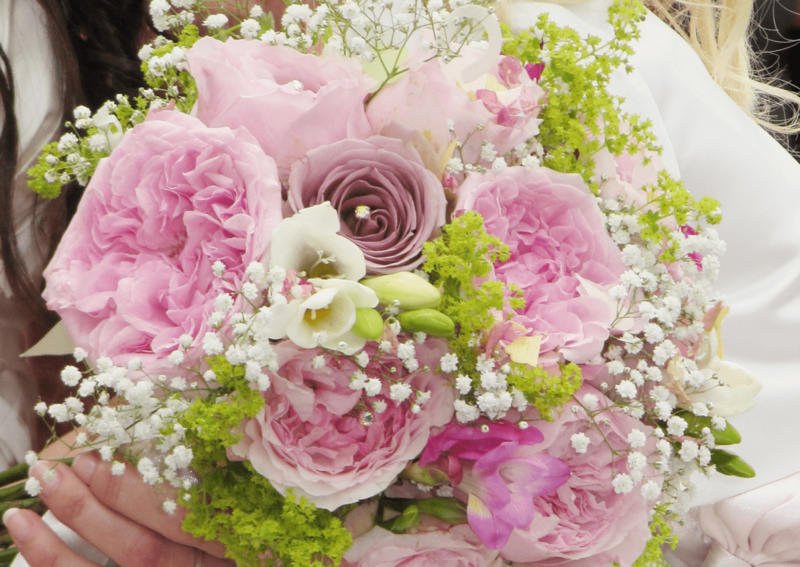 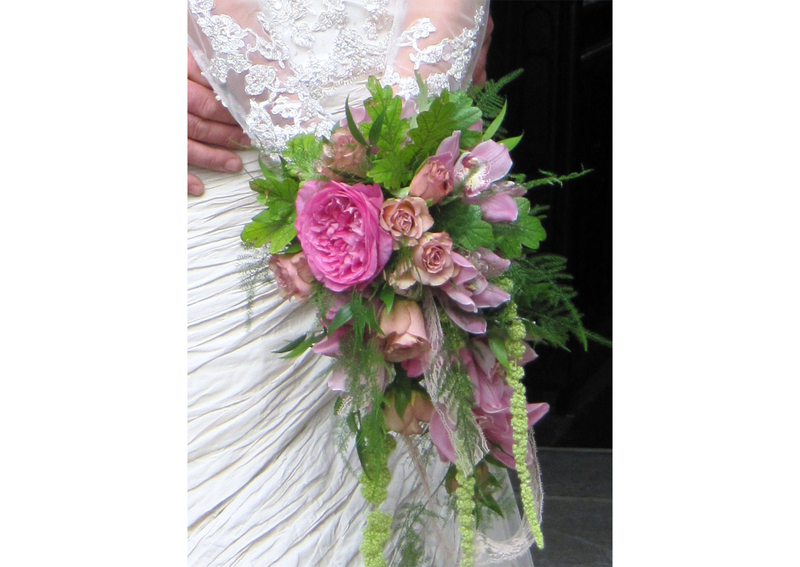 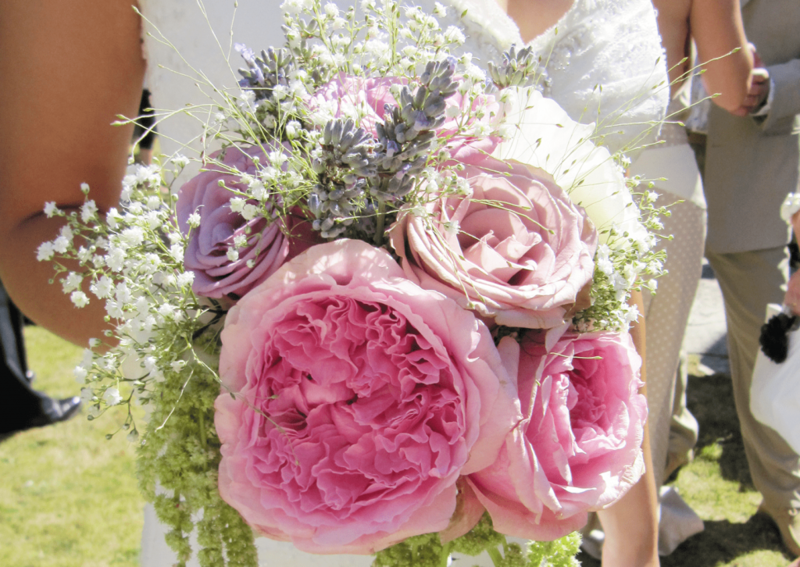 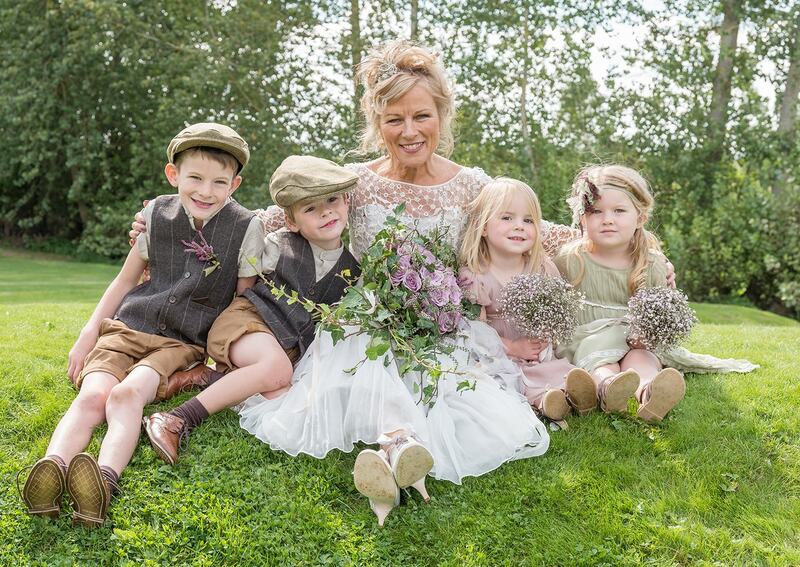 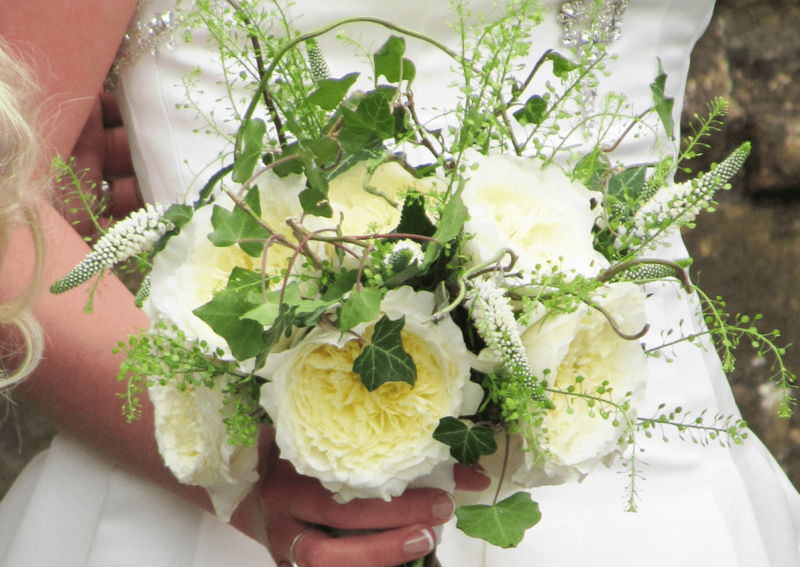 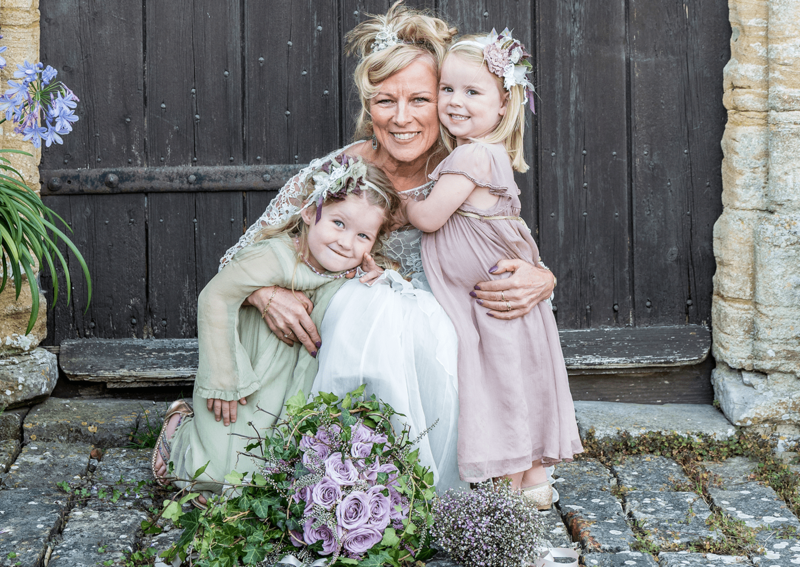 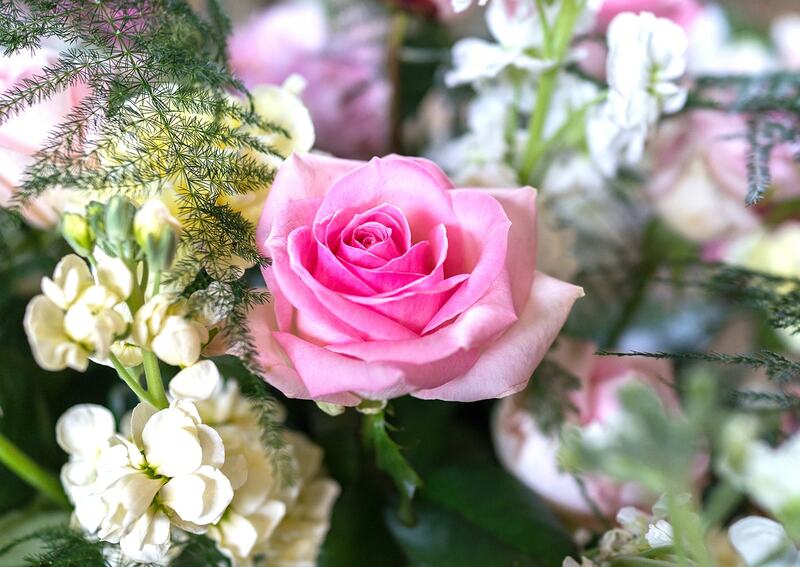 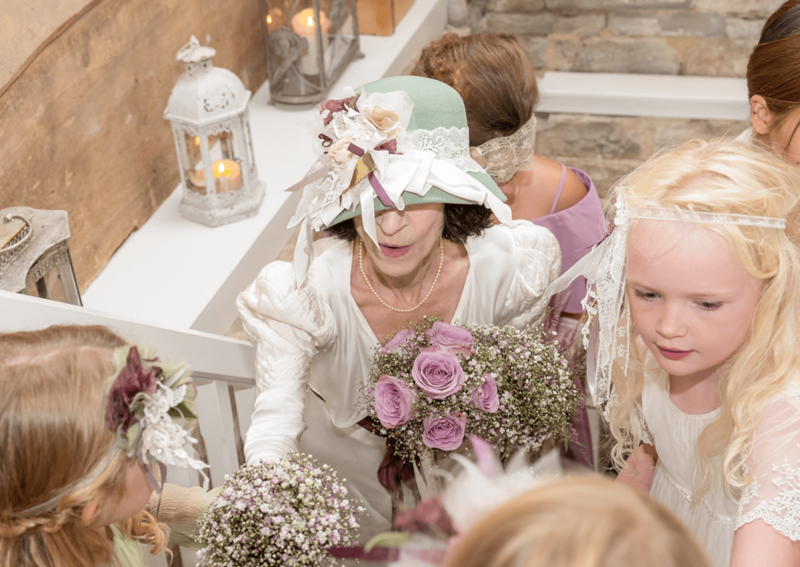 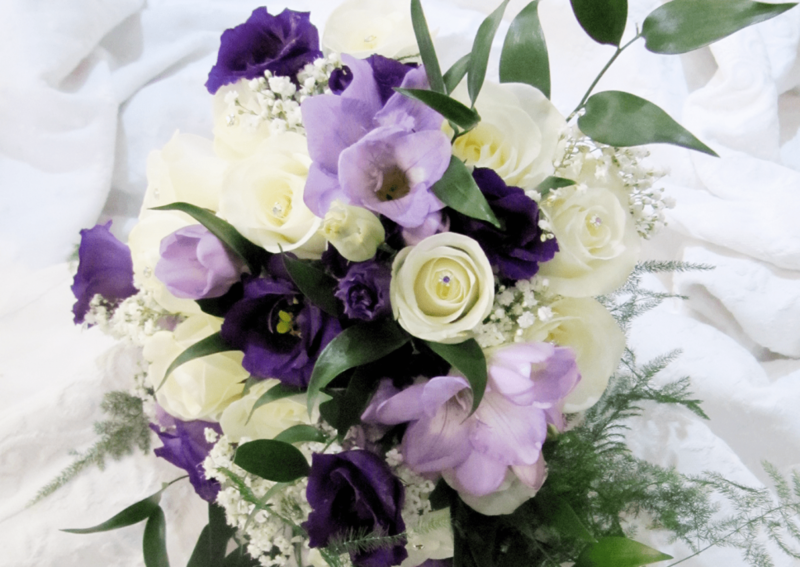 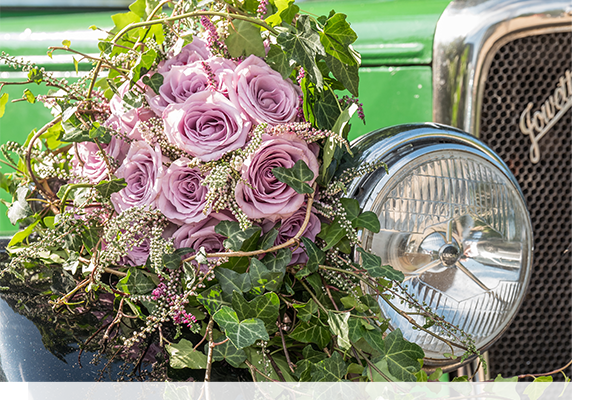 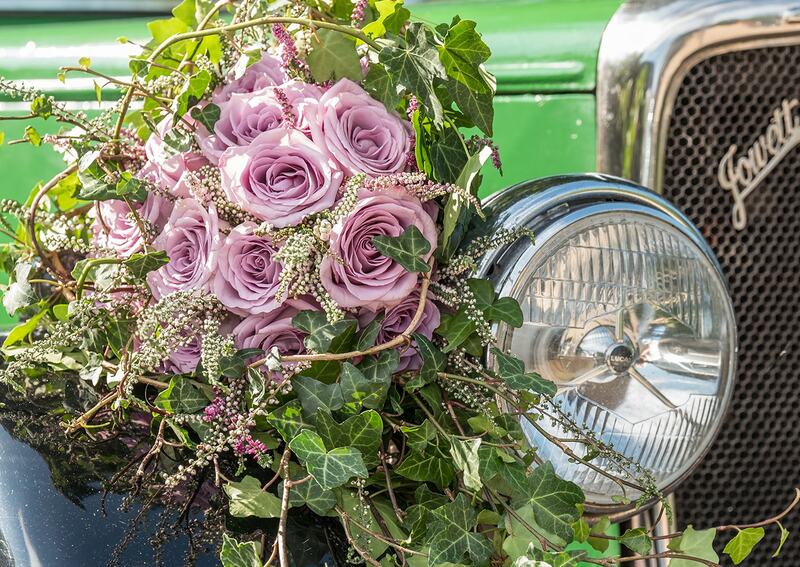 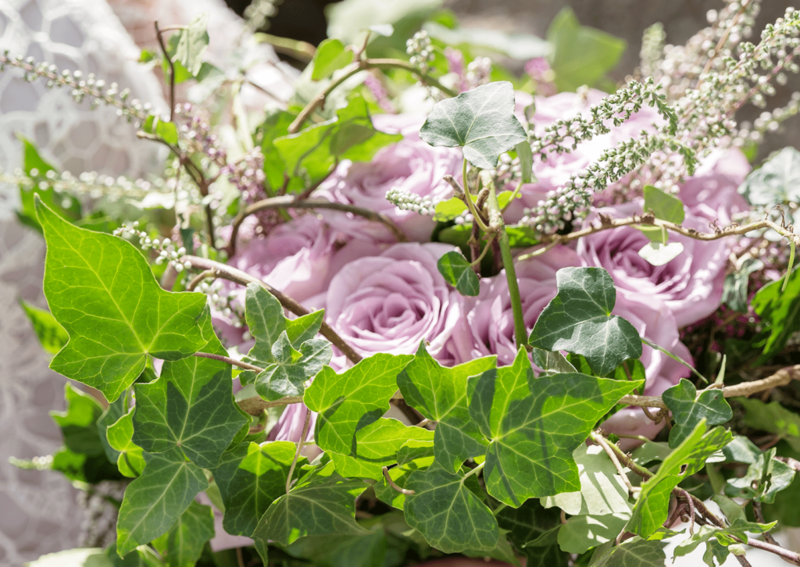 We provide a friendly and professional service to cater for all your wedding flowers. 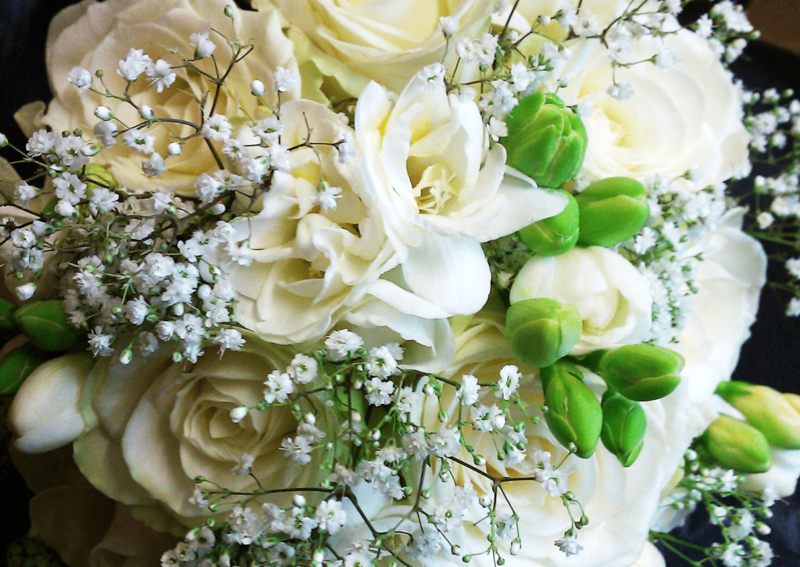 Congratulations on your upcoming wedding. 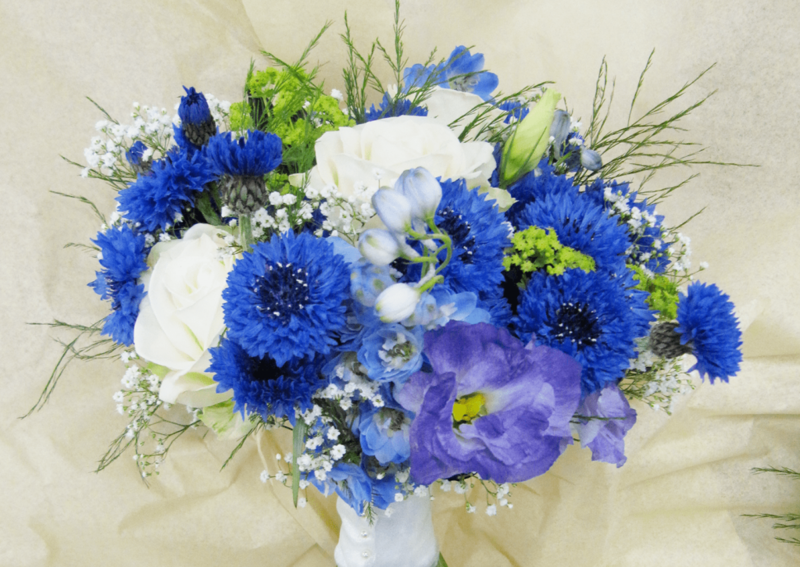 Whether you are going to have a very private gathering with just the two of you or an elaborate family and friends affair, we can cater to your every floral need.